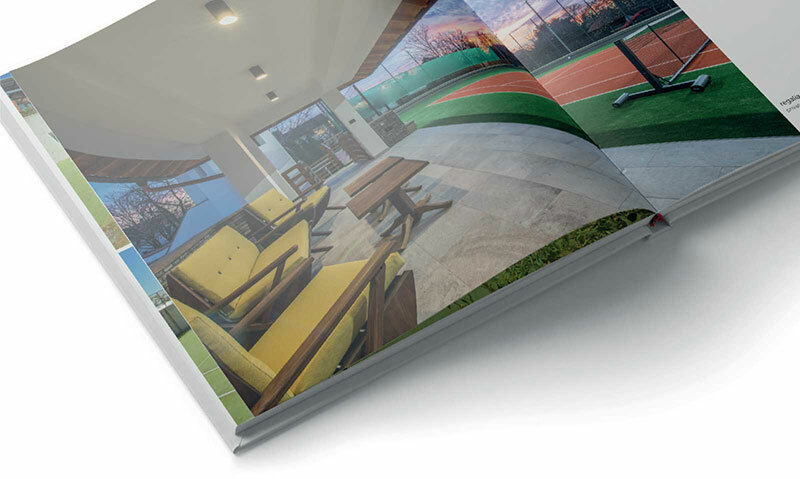 To be published in 2018, Unmatched: Premier Private Tennis Courts of Western Australia, will take the concept of a coffee table book to a new level. Big, beautiful and finely crafted, Unmatched will showcase Western Australia’s most magnificent private tennis courts in stunning colour photography, providing a visual feast for tennis lovers - or those who just appreciate elegance, design and quality. 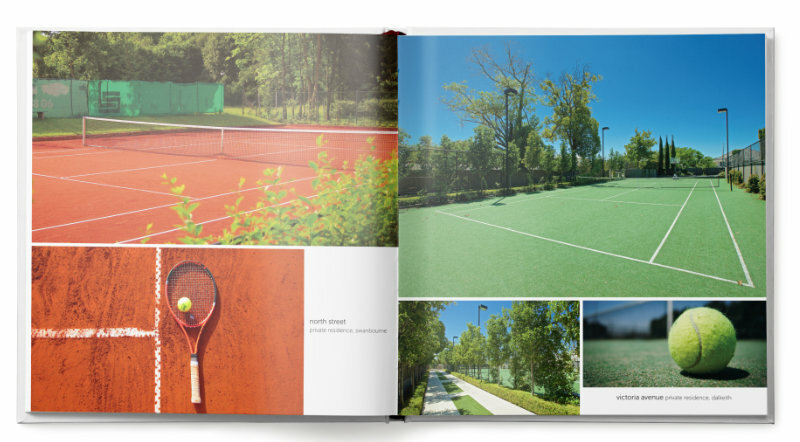 The tennis courts chosen for the book will boast either a unique view or location, be set within a beautiful garden or landscape, or have a backdrop of a spectacular home. Produced in a luxury hard-bound oversize format, Unmatched will be the only book you’ll want on your coffee table.